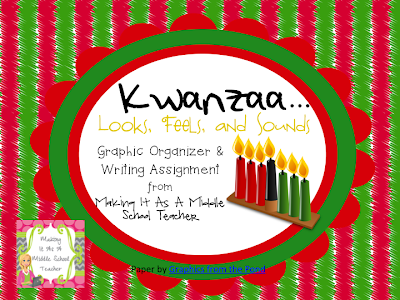 Last up in the Holiday Writing Activity Line for this month is...Kwanzaa. It's the last of the major December holidays, but you should still have plenty of time to get in a quick writing assignment if you have students who celebrate Kwanzaa at your school. 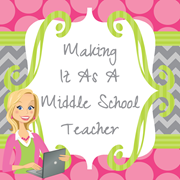 By clicking on the image below, you will be redirected to my TPT store where you can get your free copy.